Are you researching endangered languages in the post-Soviet space? Do you plan to write a paper about the dichotomy between Putinism and the government-driven islamic resurgence in Chechnya? Are you keen to delve into the complex ethnographic map of Dagestan? Are you majoring in architecture and dream to find yourself face-to-face with marvellous examples of Soviet modernism, brutalism and constructivism? Here we are! 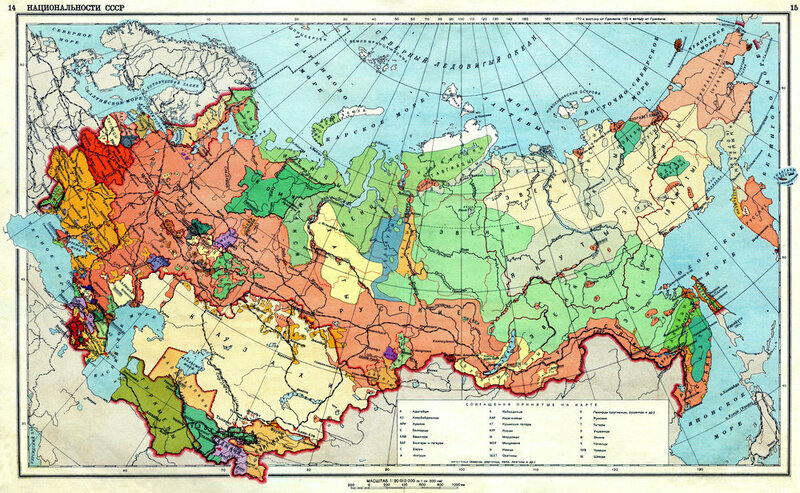 Thanks to our extensive ethnological, political, economic and architectural knowledge of the former USSR and with the essential help of a vast network of local contacts working in the academic field, we are able to provide on field assistance for visiting scholars, students, professors and researches. Gianluca Pardelli, the founder and director of Soviet Tours, comes himself from an academic background (MA in Slavic languages, linguistics and post-Soviet studies at the Humboldt University of Berlin; MA in Photojournalism and Documentary Photography at the UAL in London) and he is a passionate travel writer and avid seeker of little-known ethnic minorities and socialist concrete shapes. Unrecognised Countries (Abkhazia, South Ossetia, Nagorno Karabakh, Crimea, Somaliland, Transnistria, North Cyprus, Donbass); Caucasus (Chechnya, Dagestan, Circassia, Ingushetia, Ossetia, Armenia, Azerbaijan, Georgia); Central Asia (Kazakhstan, Tajikistan, Kyrgyzstan, Turkmenistan, Uzbekistan, Karakalpakstan); Siberia (Tuva, Altai, Yakutia, Buryatia, Khakassia); Russian Far East (Kamchatka, Birobidzhan, Chukotka, Sakhalin, Kuril Islands, Magadan); Russian North (Yamal Peninsula, Nenets Autonomous Okrug, Yugra, Karelia, Komi Republic, Kola Peninsula, Norilsk, Kola, Evenkia, Northern Islands); Eastern Europe (Ukraine, Moldova, Belarus, Baltic States, Visegrad Countries); Balkans (Romania, Bulgaria, Bosnia, Republika Srpska, Macedonia, Montenegro, Kosovo, Serbia).